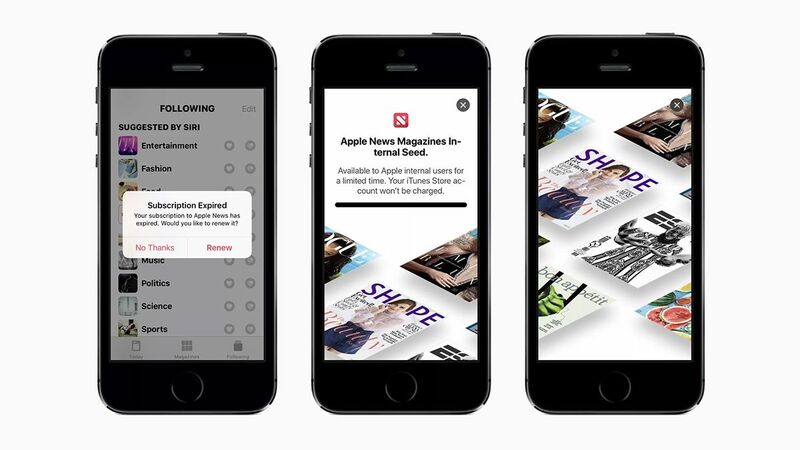 Last year, we heard about Apple’s plans to become the ‘Netflix of magazines‘ following its acquisition of Texture, a paid subscription app which provides unlimited access to a large range of publications for a nominal monthly fee. Sources in the know have stated that the Cupertino company was planning on merging the app’s functionality into the Apple News service – which is currently free – theoretically providing its users with a one-stop-shop for all things news-related. While it’s expected that its subscription-news service will be the event’s major talking point, it’s likely that Apple’s upcoming TV streaming service will also be touched upon during the briefing. According to another recent report from the Wall Street Journal, there have been disagreements behind the scenes between the tech giant and news publishers regarding how revenue is divvied up – something which could end up affecting service’s final pricing.